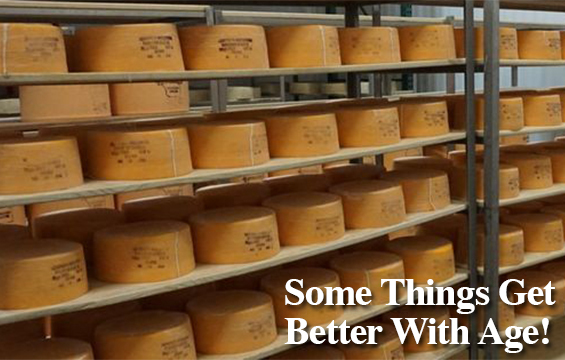 Whether you're looking for a specialty cheese, a block of the finest Cheddar, or a 12,000 pound mammoth wheel, you've come to the right place. 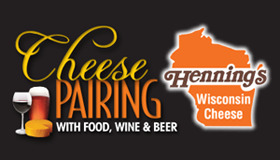 Henning's Wisconsin Cheese is a fourth generation family owned cheese factory based in rural Kiel, Wisconsin (view map) that features an on-site cheese store and museum. 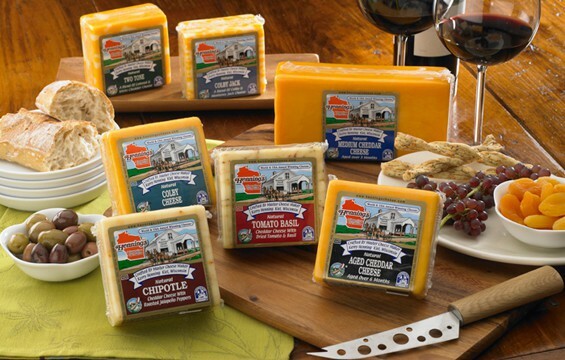 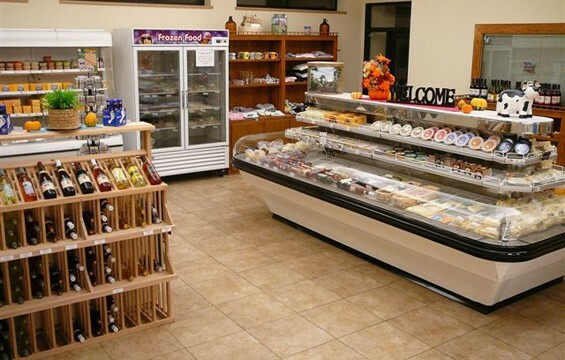 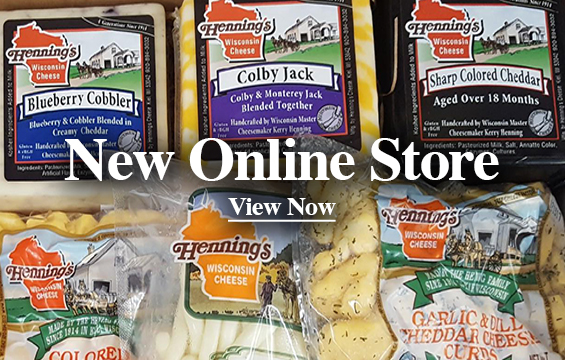 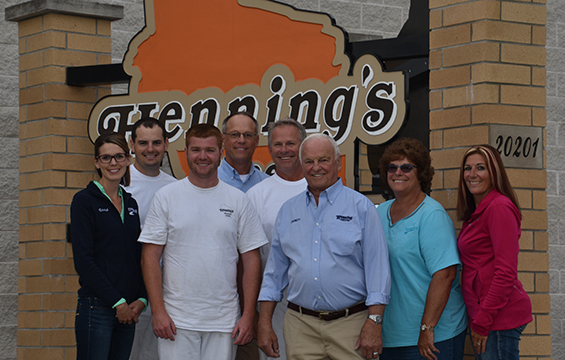 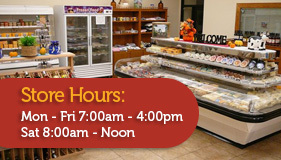 Henning's offers a wide variety of cheese, including Cheddars & Colbys that have won many national and world awards. 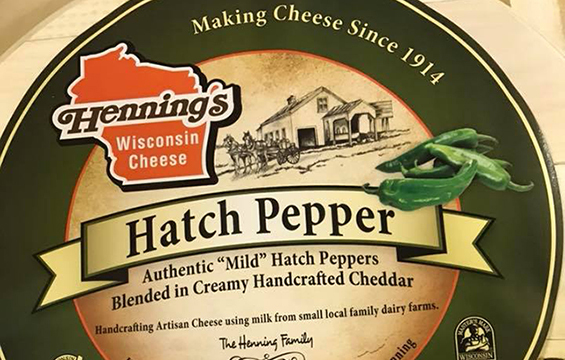 Take a ride through the Wisconsin rural countryside and experience Henning's Wisconsin Cheese for yourself. 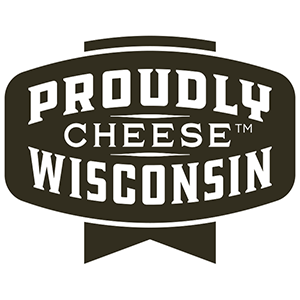 You can watch cheese being made and try fresh cheese curds every morning Mon-Fri. 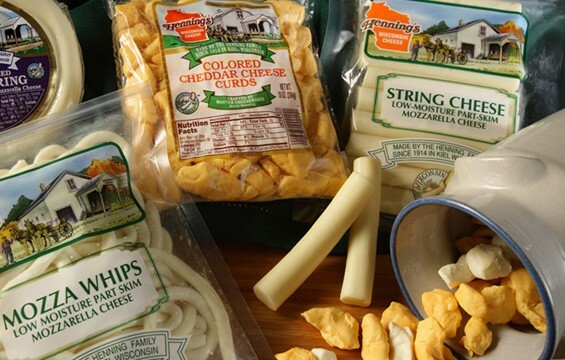 Cheese Curds, Mozza Whips & String Cheese, Sharp Cheddar Cheese, Colby, Garlic & Dill Cheddar, Colby Jack, Medium Cheddar, Pepper Jack, Tomato Basil Cheddar and Hatch Pepper Cheddar. 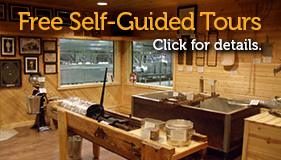 Cheese Recipes, Cheese Pairings Brochure, Frequently Asked Questions, Donation Request Form and Mammoth Wheel Displays.